It’s a “Beautiful Day.” U2 just announced it will bring its 360 Tour to Baltimore’s M&T Bank Stadium. The band will play June 22, 2011, with special guest Florence and the Machine. 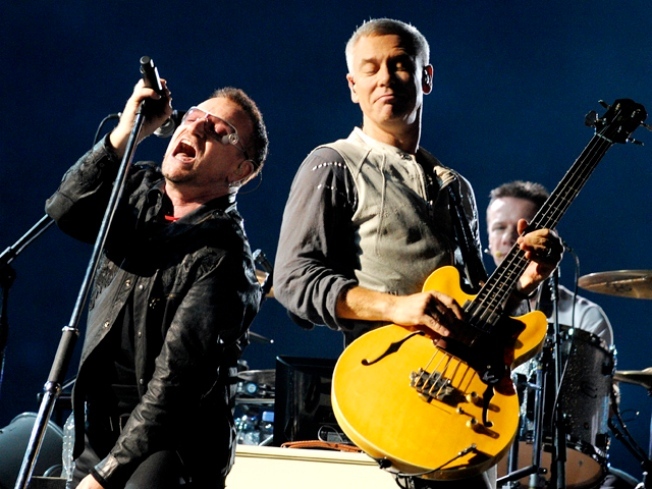 U2 has been playing to sold-out crowds overseas. In 2011, the band kicks of its American leg of the tour. Concert promoter Live Nation promises a show complete with a cylindrical video system, a steel structure that will rise 150 feet from the floor over a massive stage with rotating bridges. U2 last played in our area at FedEx Field in September 2009. Tickets for the 2011 concert go on sale Monday, Nov. 8, at 10 a.m. Prices are: $30, $55, $95, $250 plus applicable facility fee and service charges. Tickets will be sold at www.livenation.com, the M&T Bank Stadium Box Office or charge by phone at (800) 745-3000.